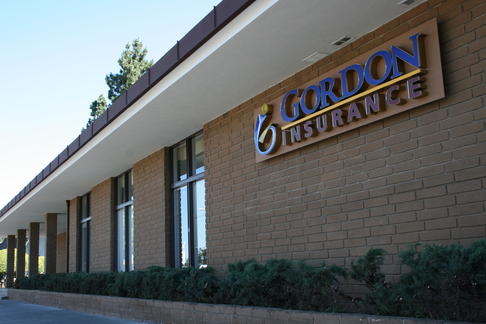 Locally owned and operated, Gordon Insurance delivers quality insurance solutions to individuals and businesses in California. Based out of Redwood City, we serve San Francisco, San Jose, San Mateo, Woodside, Atherton, San Carlos, Palo Alto, Belmont, Hillsborough, Menlo Park and surrounding communities. We specialize in Commercial insurance, with a focus on Apartment Building insurance, Homeowners Association insurance and high-value homes. We also offer Auto, Home, Umbrella and other forms of Personal insurance coverage. Our team of trusted insurance professionals is committed to helping you find a policy that fits your needs. We focus on providing personalized attention and exceptional customer service to create an experience that’s difficult to find in today’s market. At Gordon Insurance, we’ll work with you to ensure that you and those you care about most are protected.